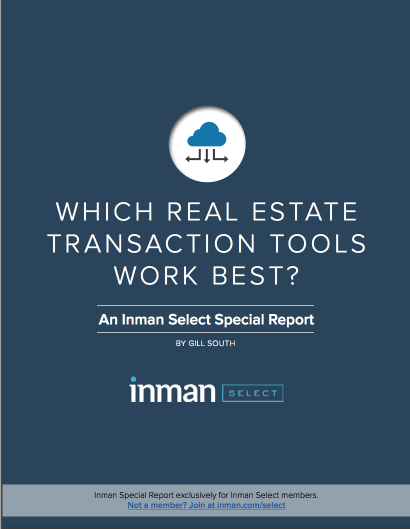 Special Report: Which Real Estate Transaction Tools Work Best? Transaction tools, such as e-forms with signatures, have made agents more efficient. The best-rated transaction tools are DocuSign, dotloop, TransactionDesk, zipLogix and Top Producer. Real estate professionals would like to see the various transaction tools integrate with each other better or have a one-stop shop with one sign-in. More agents should be learning to use transaction tools. The majority of agents pay for their transaction tools themselves. 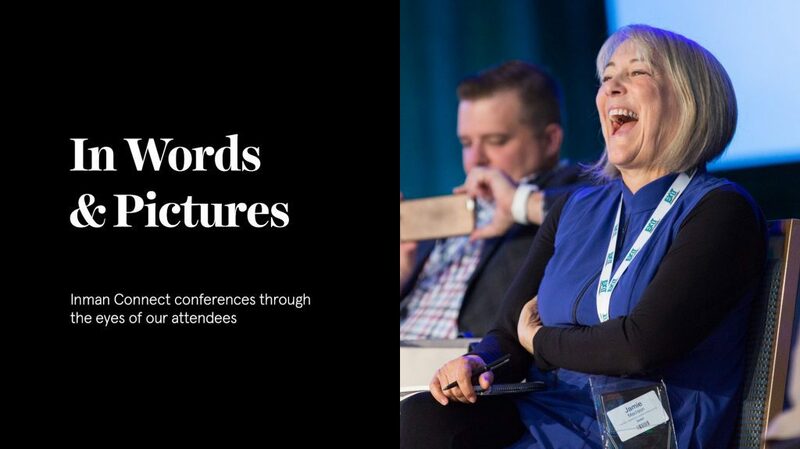 Agents and brokers have no doubt that transaction tools have made their lives more efficient and that technology has enabled them to do more deals. However, they still have a long wish list of how the transaction process could be improved, and they would like to see their chosen software interact better with the software preferences of others.